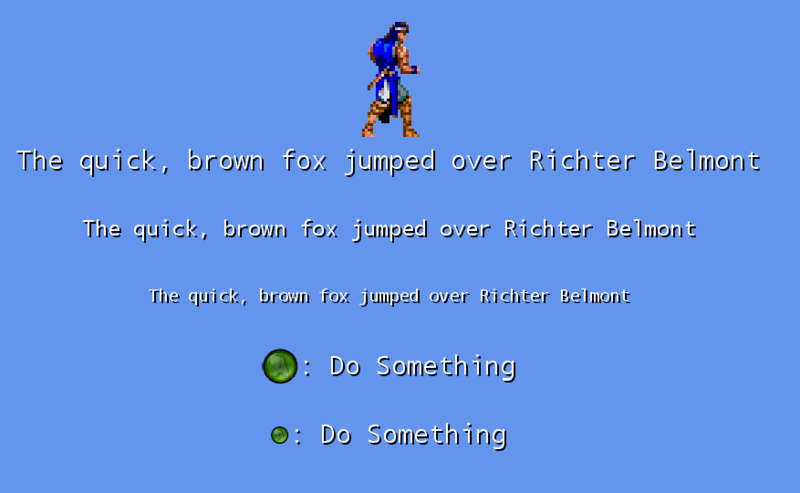 A while ago, I posted about pre-rendering text to improve runtime performance when using XNA SpriteFonts. Since then, I’ve managed to complete a game (Robot Legions, currently up for peer review) using my XNA codebase and got to try out my text pre-rendering solution in a real project. It worked out pretty well, but there were a few features that I wished I had implemented ahead of time. Well, while Robot Legions was being play-tested, I went ahead and implemented some of those features. Now I’ll describe those features and share a bit of (hopefully) helpful code that will let you use them in your own games. 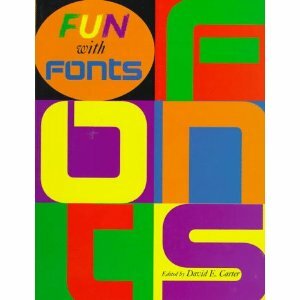 The core functionality of my text pre-rendering solution is drawing a given string to a texture using a given font. I’m then able to use that text texture anywhere in my game as I would any normal texture. 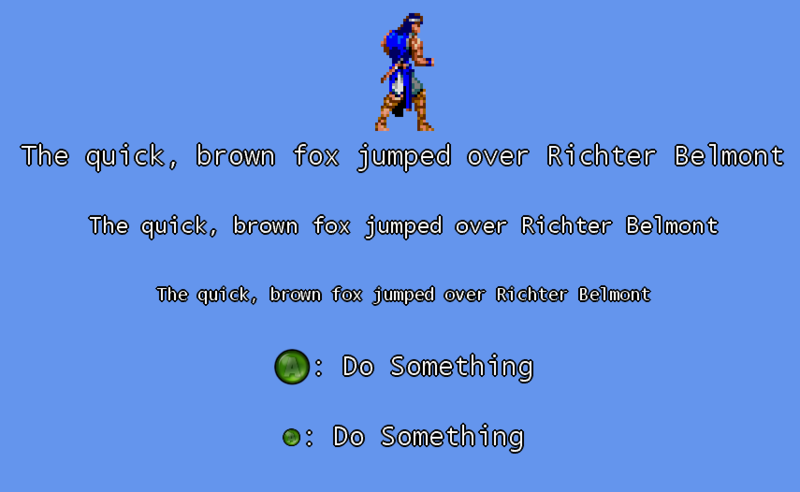 This allows me to avoid the overhead of calling DrawString() for text in my game that doesn’t have to change often. The XBLIG Creator’s site provides images of the Xbox Controller’s buttons compatible with XNA’s SpriteFont for providing on-screen control instructions. 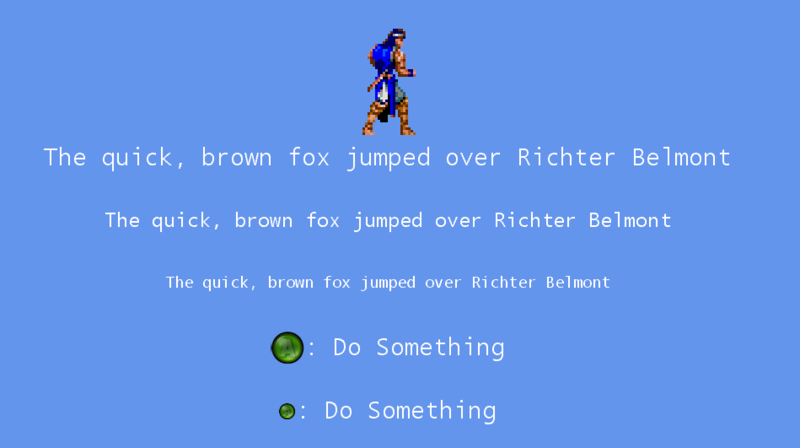 While it’s possible to combine the button images with another sprite font image and use them as one SpriteFont, I prefer to combine the button images with fonts I choose at runtime. To do this, I prepared a version of my string rendering function with extra parameters for rendering the button image and positioning it relative to the text of my choice.